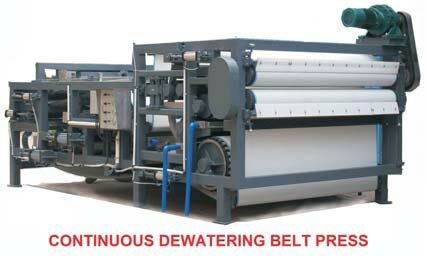 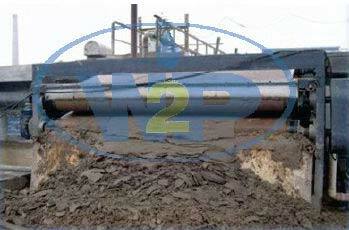 Belt Filter Press finds extensive usage in sludge dewatering prior to drying or disposal. 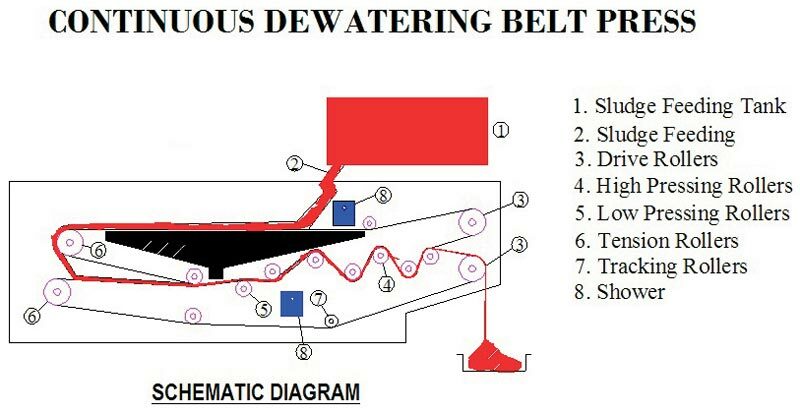 It is commonly installed in waste water treatment plants, water treatment plants, food and dairy industries, abattoirs and pulp and paper industries. 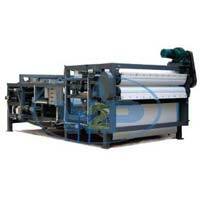 The heavy duty design of our Belt Filter Press makes it a reliable and long lasting machine. 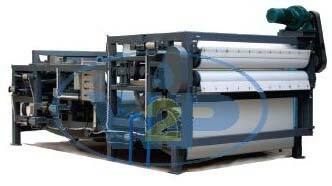 We are counted among the top companies, which are involved in manufacturing and supplying Belt Filter Press from Delhi, India. 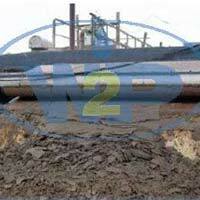 Full enclosure option for odour prevention.